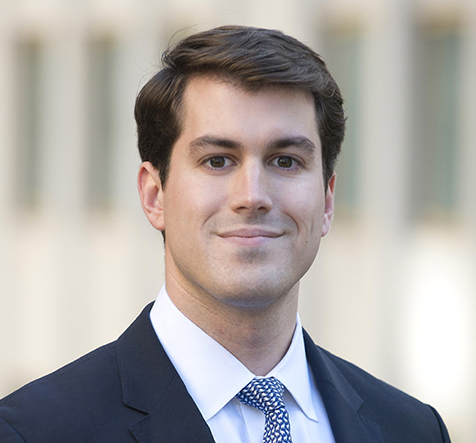 Mr. Desrosier joined Dominus Capital in 2016 and currently serves as an Associate. He is responsible for evaluating, analyzing and monitoring investments made by the firm. Prior to joining Dominus, Mr. Desrosier worked in the Mergers & Acquisitions Group at Wells Fargo Securities, where he focused on a broad range of advisory assignments across various industries. Mr. Desrosier received a B.S. in Finance from Wake Forest University.